There are currently 87,961 users on this website. 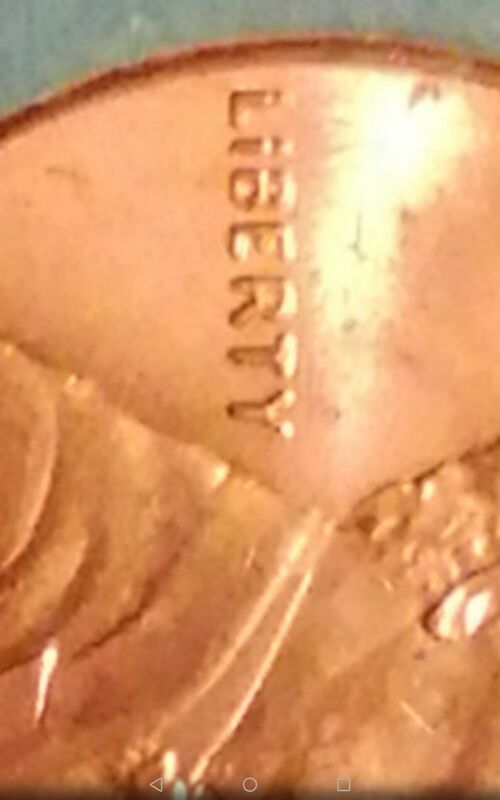 Maybe clearer pics will help but what part or feature of liberty are you referring to? If it's anything else, please elaborate. Guys, I think I know what the OP means. I think he wants to know if it's a Doubled Die or not. mention this in his write up instead of letting everyone guess as to what he is referring to.. I understand Jimmy. I agree with you. To the OP. Please make sure to specifically describe what you are seeing, so we can figure it out easier next time. 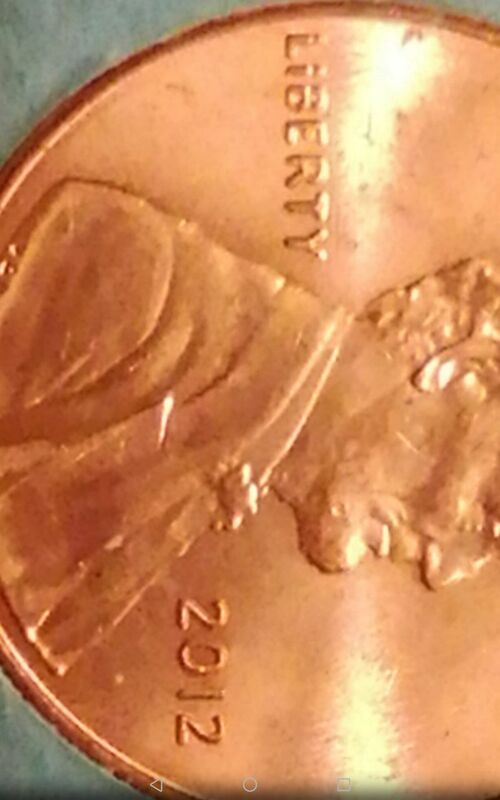 The first mistake a new coin photographer makes is with the lighting. What he is probably seeing is hidden where the glare is?